Despite the tumor-shrinking medical miracle that has bought her a few years, Hazel has never been anything but terminal, her final chapter inscribed upon diagnosis. 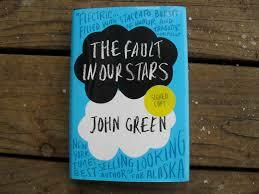 But when a plot twist named Augustus Waters suddenly appears at Cancer Support Group, her story is about to change. 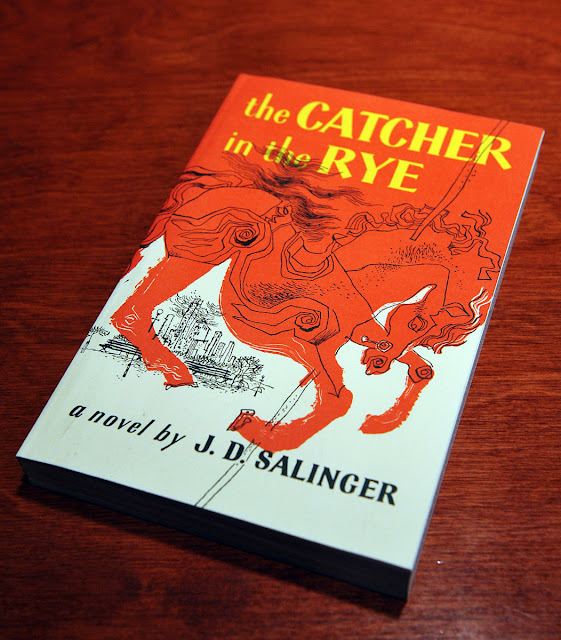 Holden Caulfield is a dropout who has just been kicked out of his fourth school. Navigating his way through challenges of growing up, Holden dissects the 'phony' aspects of society, and the 'phonies' themselves: Mainly his money-friendly headmaster and his womanizing room-mate. Todd Hewitt is just one month away from the birthday that will make him a man. But his town has been keeping secrets from him. Secrets that are going to force him to run. It inaugurated the Chaos Walking series and was celebrated by critics, and won many annual awards. AMAZING! Cassandra lives with her poor family in a crumbling castle. Her journals show her life with her siblings Rose & Thomas, her stepmother Topaz & her novelist dad who suffers from a financially crippling writer's block. 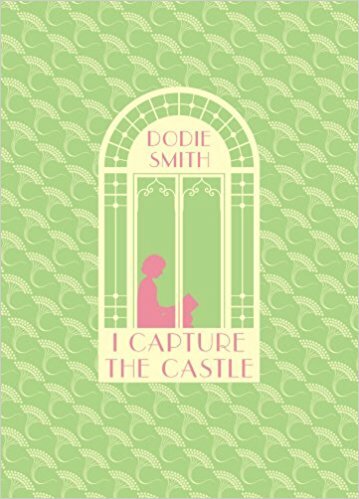 But their lives change when the heirs to the castle arrive. 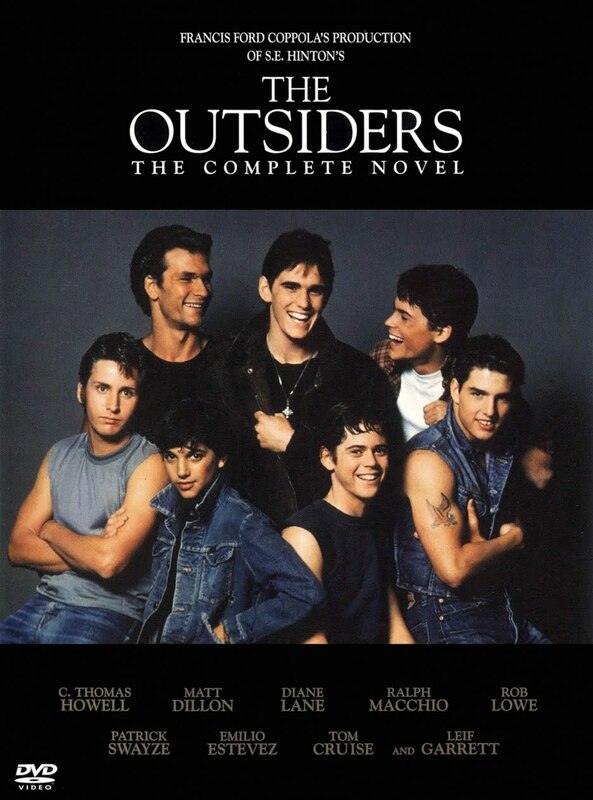 The Socs' idea of having a good time is beating up Greasers like Ponyboy. He knows what to expect and knows he can count on his brothers and friends, until the night someone takes things too far. 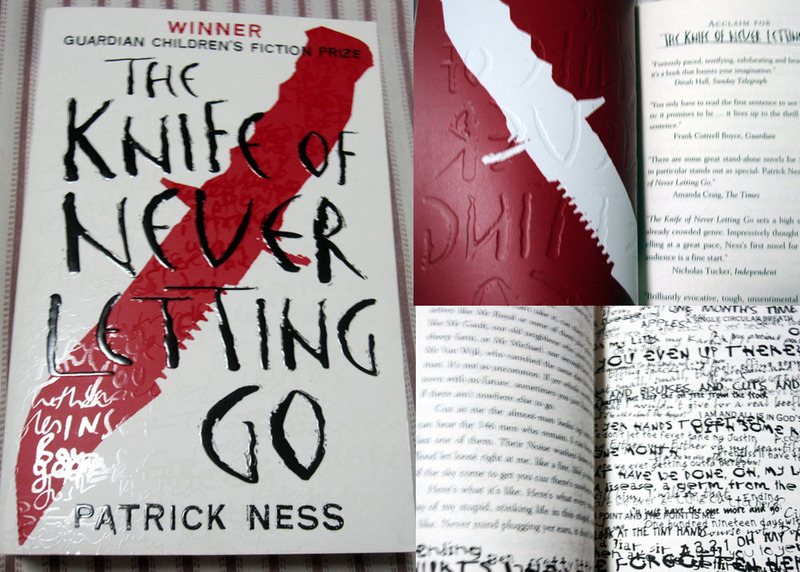 This book tells the original teenage rebel story. Hinton started writing this at 15.